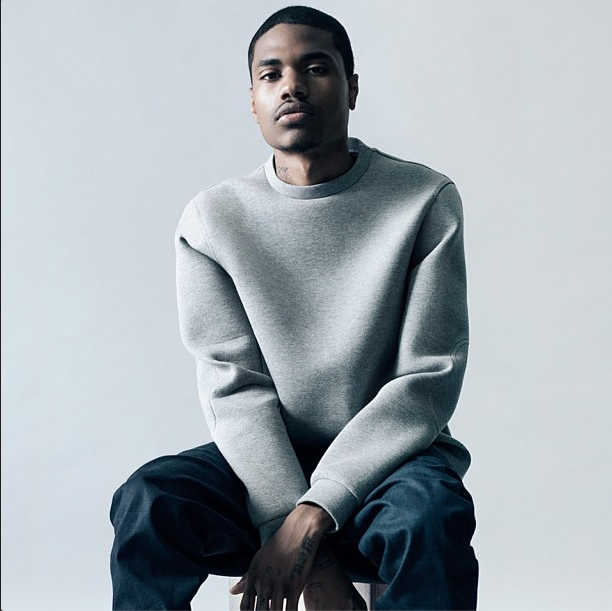 Rising Harlem rapper, fashion designer and fashionisto Dominic Lord continues to release dope images from his recent photo shoots. This time around, Dom once again was shot by New York-based photographer Conan Thai and styled by fashion stylist Adrian Manuel. 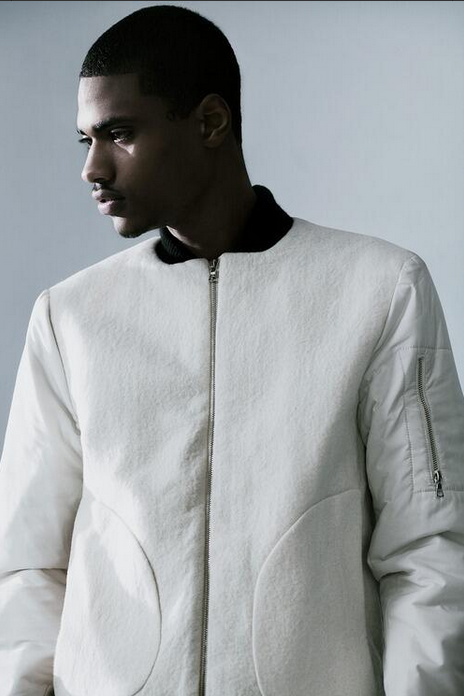 Dom rocked a Raun LaRose jacket and an oversized crewneck sweater for the shoot. Yesterday Monday (September 16), Dom shot a visual for Blood Diamonds‘ single “Barcode“. Expect the visual to go viral in the coming weeks. The critical acclaimed recording artist is also in the studio putting the finishing touches on his new project Overworld. One of my short-term goals is on have a sit down on camera interview with Dom about fashion and music. He is very inspiring and his style is dope! I’ve been a supporter of Dom’s before he started getting a major buzz around has avant-garde fashion sense and music lyrics. Singer LeToya Luckett recently returned back home to Texas and attended a Houston Texans football game at the Reliant Stadium. For the football game, LeToya showed team spirit by wearing a Texans cap, white tank top and denim daisy dukes which she paired with $695 Isabel Marant Red Bekett Leather & Suede Sneakers. They feature a concealed wedge heel, oversized padded tongue, perforated detailing, round toe, gripped rubber sole and Velcro-fastening straps across the front. 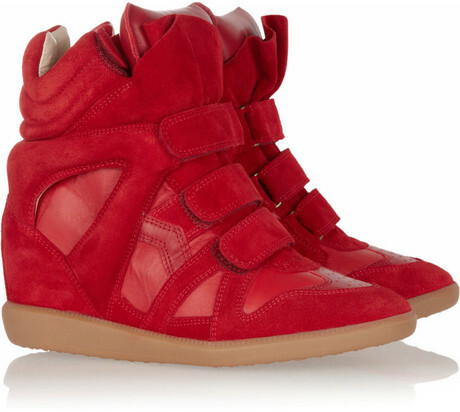 You can purchase them at Barneys. Flamboyant boxer Floyd Mayweather remains undefeated, after he scored a victory against Saul “Canelo” Alvarez. 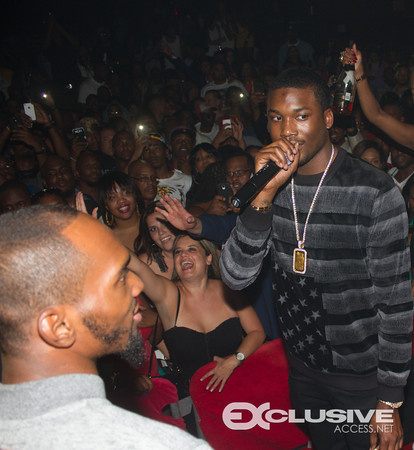 Philly’s own Meek Mill sat floor-side and witnessed it all. 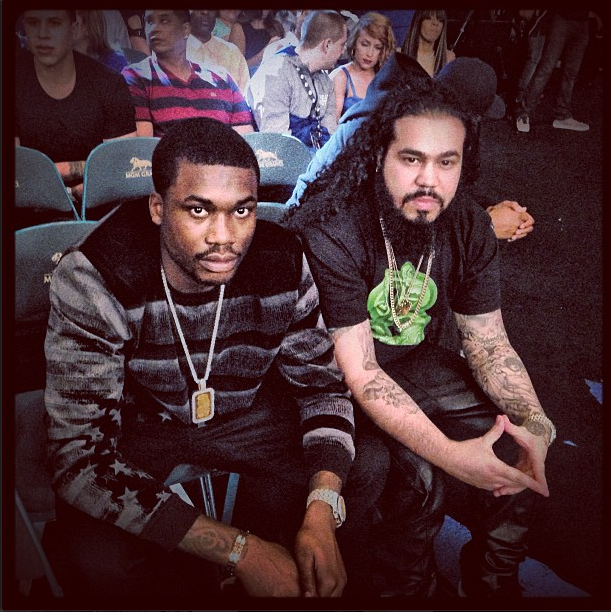 Meek was photo’d watching the fight from the front row at the MGM Grand. 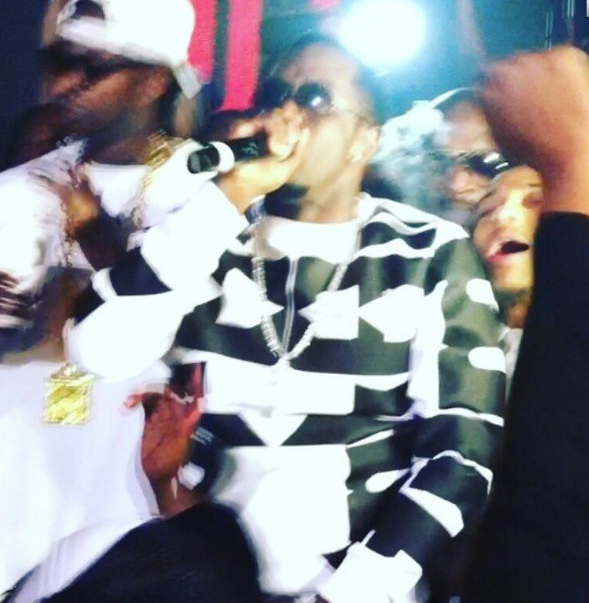 After the fight, Meek partied with Diddy at Club Rain at the Palms in Vegas. 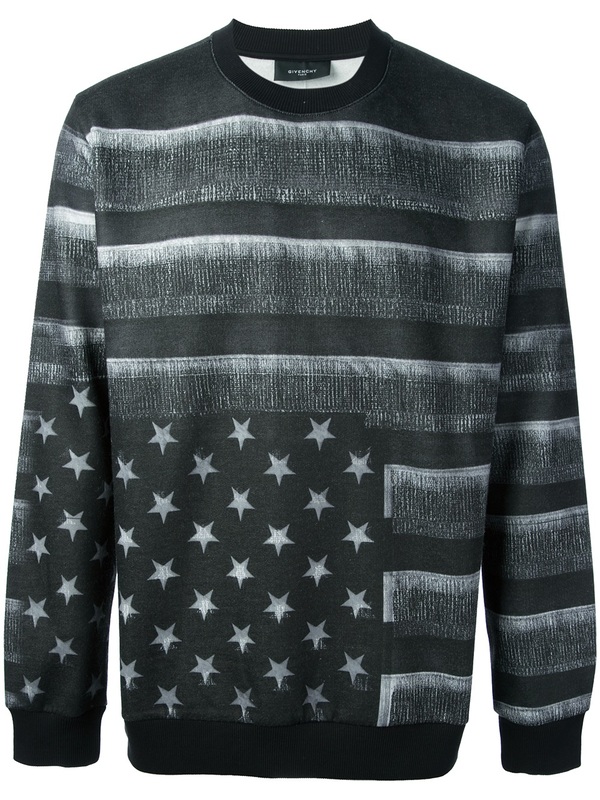 For the events, the Dreamchasers rapper worn a $733 Givenchy Stars & Stripes Sweater paired with black pants. This sweater features long sleeves with ribbed cuffs, a contrasting grey stars and stripes print and a ribbed hem. Get it at FarFetch. Meek Mill is finally ready to release the third installment of his Dreamchasers mixtape series later this month. Dreamchaser 3 will impact the Internets on September 29th which is a little over a week after Maybach Music Group releases their Self Made Vol. 3 project. See SM3 official cover art and tracklisting here. 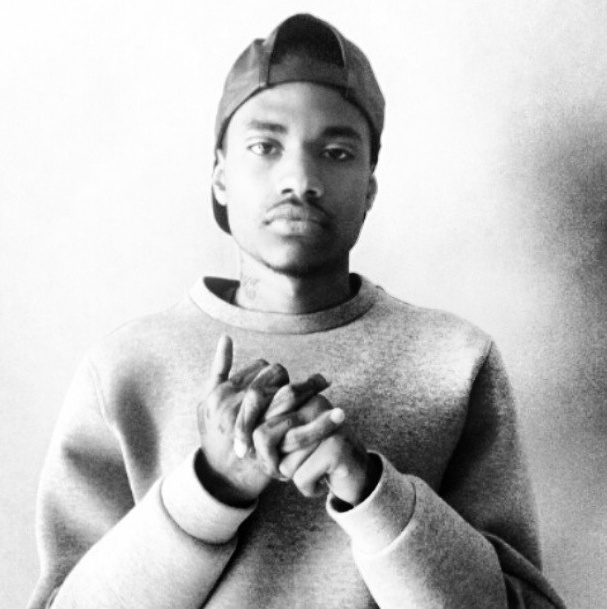 Dreamchasers 3 will feature tracks such as “Lil Snupe,” “Work (Freestyle)” and “Versace (Freestyle)“. The mixtape is also rumored to feature guest appearances from Rick Ross, Wale, Jadakiss, Trina, Waka Flocka, Future and others. Expect the official tracklisting in the coming weeks. 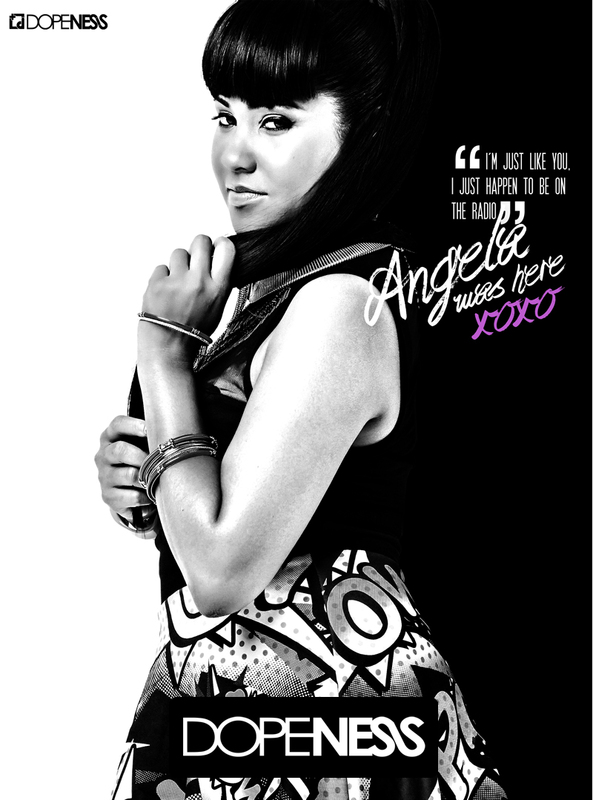 Are you looking forward to this tape? 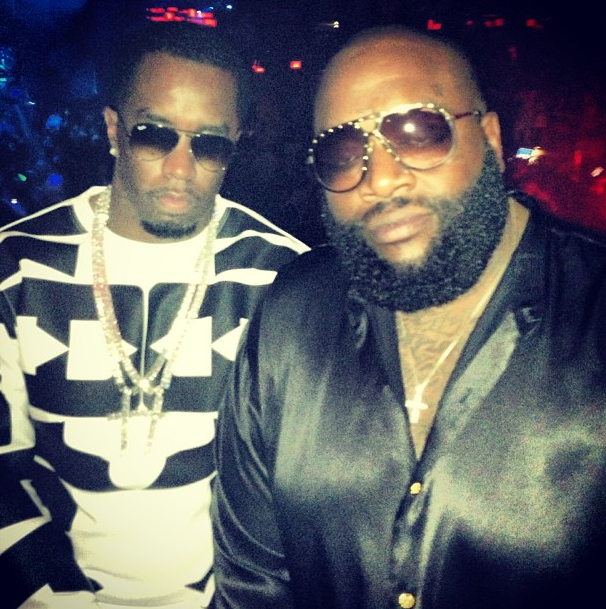 Over this past weekend, after the Floyd Mayweather fight, Bad Boy CEO/music mogul Diddy partied it up at Club Rain at the Palm in Vegas with Rick Ross, Tyga, Bow Wow, Meek Mill, Lil Kim and 2 Chainz. Diddy rocked a Maria Ke Fisherman sweatshirt. Diddy’s sweatshirt isn’t available yet on the brand’s site, but I’m sure they will post it soon, since Diddy was photo’d in it. 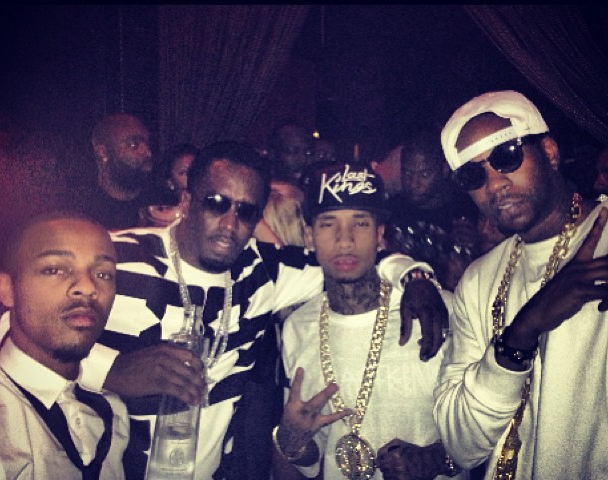 Diddy has a lot of money! He looked like money when he was partying with his millionaire friends in Vegas. I am so glad that summer is just about over! I love fall because it is hoodie and boots weather. As for the ladies, it is time to put away your sandals and put on boots and ankle booties. 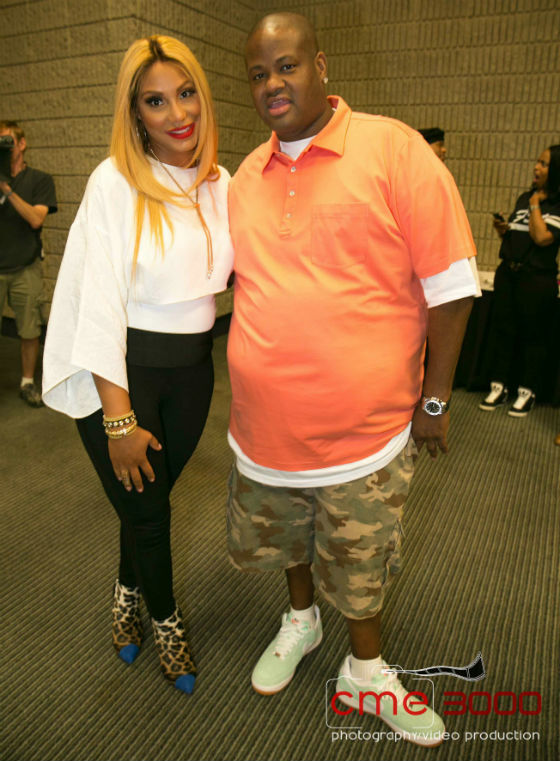 Tamar Braxton performed at V-103’s 22nd Annual ‘For Sisters Only‘ concert in Atlanta. Kelly Rowland, Ciara and Kelly Price also performed at this event. Tamar walked the carpet in a white blouse and black tights paired with $1,350 Giuseppe Zanotti Calf Hair Cap-Toe 3-Strap Bootie, Leopard/Blue. 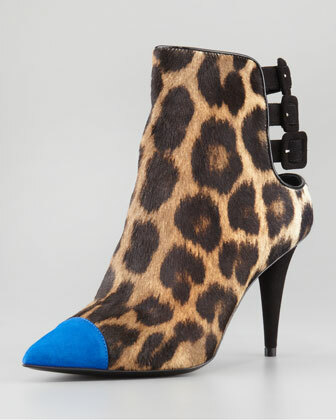 These ankle booties feature leopard-print throughout, suede pointed cap-top, cutout back with three buckled straps and leather lining and sole. They’re available at Neiman Marcus. 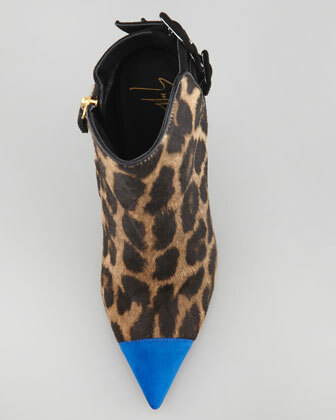 Last month, Toya Wright wore these same booties at the Bonner Bros. International Hair Show. See the original post here. 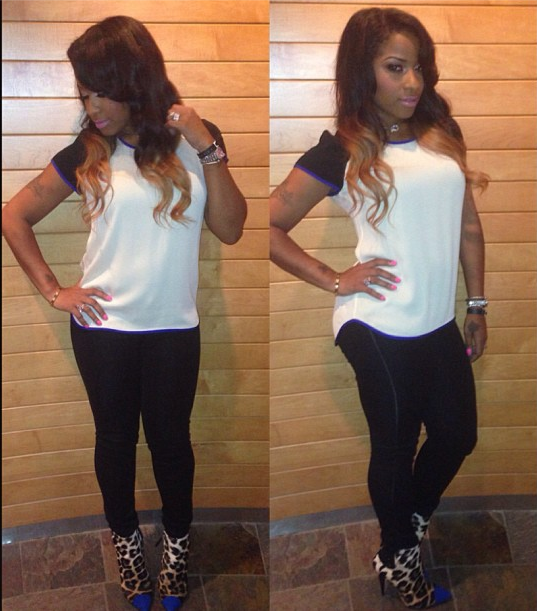 Toya decided to style her booties with a $198 Diane Von Furstenberg Color-Block Silk Shirt and black leggings. You can get Toya’s shirt at Revolve Clothing.